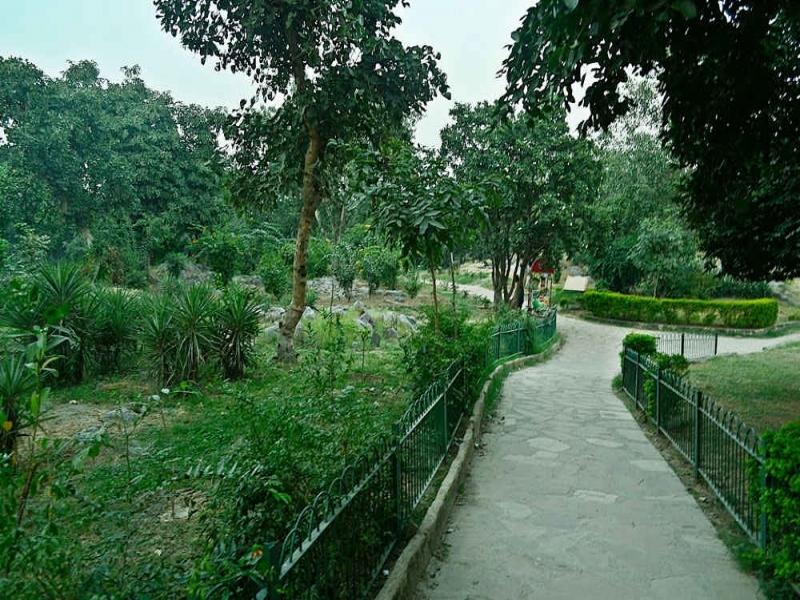 A scenic extension of the magnificent and ancient Aravalli Range, the Delhi Ridge or Ridge is known for its picturesque beauty and serene location. Extending from Tughlaqabad on the southeast and branching out into the North close to Wazirabad on the west bank of the Yamuna River, The Ridge is a popular getaway destination for the populace. The geography of Delhi Ridge enables a protective cover for the city from the harsh hot winds of the desert lands of Rajasthan. It is because of the Ridge that Delhi has earned the title of the world’s second most bird-rich capital city after Kenya’s Capital Nairobi. The Ridge has been divided into 4 zones, which include the Northern Ridge, the Central Ridge or New Delhi, the South-Central Ridge or Mehrauli and the Tughlaqabad or Southern Ridge. The Southern ridge comprises of the protected area of Asola-Bhatti Wildlife Sanctuary. Been to Delhi Ridge ? Share your experiences!